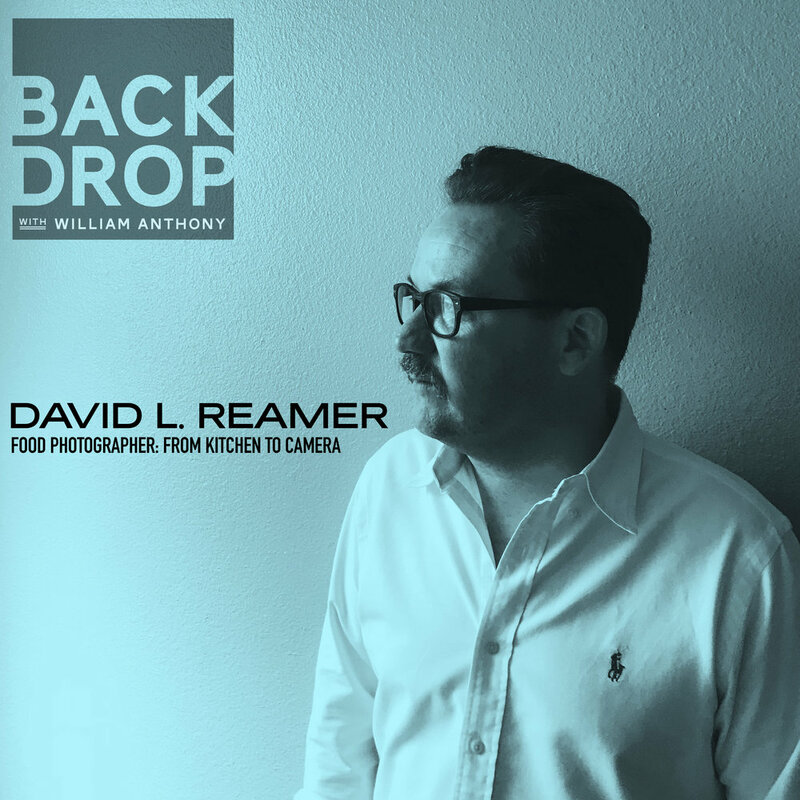 David Reamer is a food and food lifestyle photographer with something to say. Actually, a lot to say. Born in New Jersey but currently settled in the culinary hotspot of Portland, Oregon, he has an East coast work ethic balanced by a laid-back West coast attitude. Originally a cook himself, a run-in with a Ford F-150 while riding his bike on the streets of Portland would change his life for good— and for the better. Forced out of the kitchen to heal, he found his love of photography would be all the physical therapy he’d need. Since then he’s been documenting the beauty of food and the personalities who prepare it. His love of simple, unfussy cuisine is as strong as his Jersey accent.